Eating meat can be great, but we have a tendency as a culture to overdo it. Eating too much isn't great for our health, and it actually has huge environmental consequences as well, like overusing water and land and producing tons of waste and CO2. Not good. So this series is just to encourage us all to give more veggies a chance. I will track down some delicious and seasonal veggie recipes- maybe in the coming weeks you can give one a try and give meat a bit of a break! 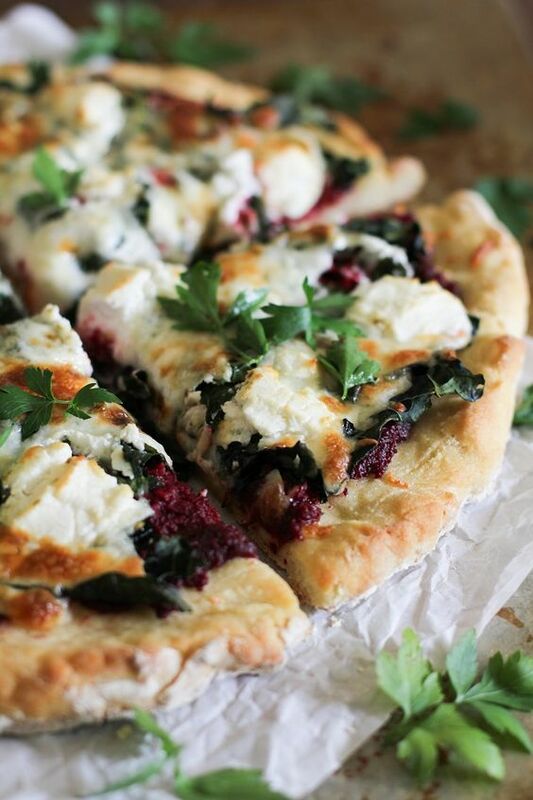 I have a complete obsession with beets, goat cheese, and pesto together. Don't believe me? Check my children's beet-stained teeth. It's like a Shrute convention up in here. I thought this would be the perfect kickoff to our weekly recipe round ups, because they are in season and feel warm and wintery (for all you snow-covered East coasters). 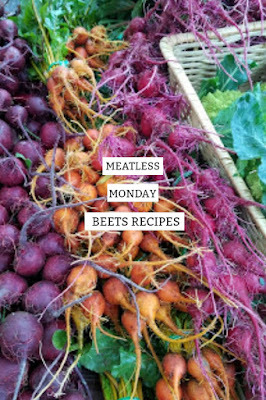 So I am of course in love with this blog that only writes beet recipes. 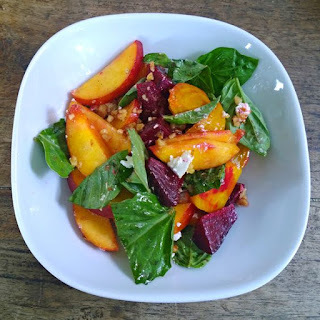 I love you Just Beet It, and I will be begging for this peaches, beets, and goat cheese salad for a while. 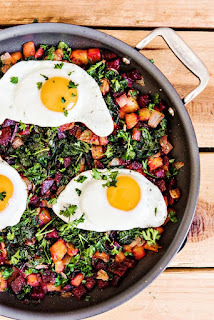 For very wintery beets, I love this kale and beet hash from intheknowmom. 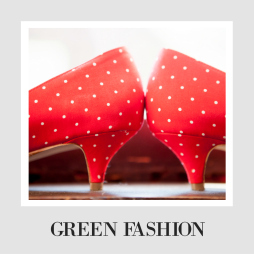 We may try this one, because greens have been a hard sell for our kids. 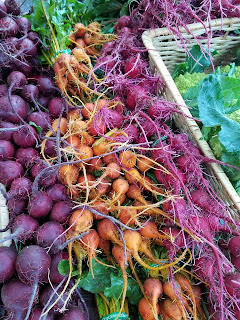 We have eaten a lot of beets noodles this year, but we have never tried making fresh pasta out of beets ourselves. I saw some beet ravioli recipes (with goat cheese inside!) that I will be begging for, like this one from Belgian Foodie. Make me this every day. If you are into the beet pesto idea (if you aren't, just try it once, I promise you SO GOOD), check out this beet pesto pizza recipe from the Roasted Root. I can't wait to try it, just looks amazing. The last one is this beets and cucumber salad from Little Broken. Not as wintery as some of the other choices, but boys does it look good. Super fresh and maybe the light thing you need to start 2018 off healthy? Ok, who is cooking with beets this week! I know we are, because I will constantly harass until we do. Seriously, they are an addiction. Who else is having more vegetarian meals in 2018? Wow I have never cooked beets before and had no clue that you can use beets for so many things! I am very interested in beets pasta! I'm not much of a beet person. My mom always canned them growing up. 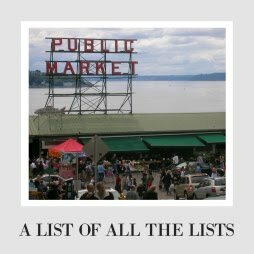 She would love the recipes. I LOVE beets!!! Thanks for all these amazing ideas! Yum ! I love beets ! I had no idea you could make pasta from beets ?! My 7 year old son's favorite food used to be beets! He loved them in a Starbucks salad I used to get, but I don't cook them well and he has since moved on :( I would love to figure out how to cook them so they don't taste like dirt!